Say hello to the comeback kid of living room seating, the Papasan chair. If you read MyDomaine regularly, you probably know that we have a thing for decorating with iconic chairs. And while we love the structural Flag Halyard, the whimsical Ro, and the minimalistic Les Arcs, we have a special place in our hearts (and living rooms) for the Papasan. Since these lounge chairs are basically elevated beanbags, we're extremely excited to see more of them around our favourite shopping destinations. 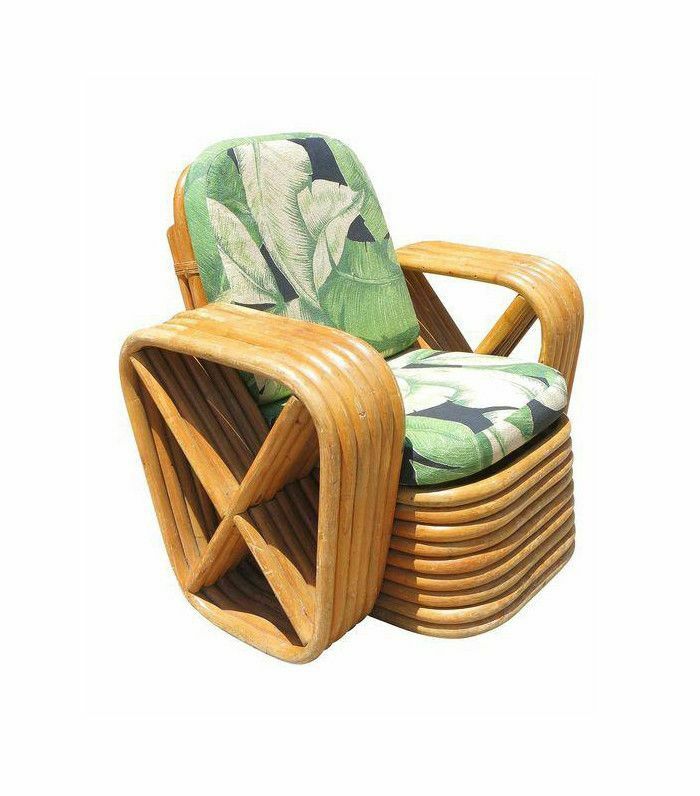 Perhaps you recognize the classic Papasan chair design from your grandmother's living room. Do the big bowl aesthetic, rattan swivel base, and low-to-the-ground style ring a bell and make you want to curl up with a good book? 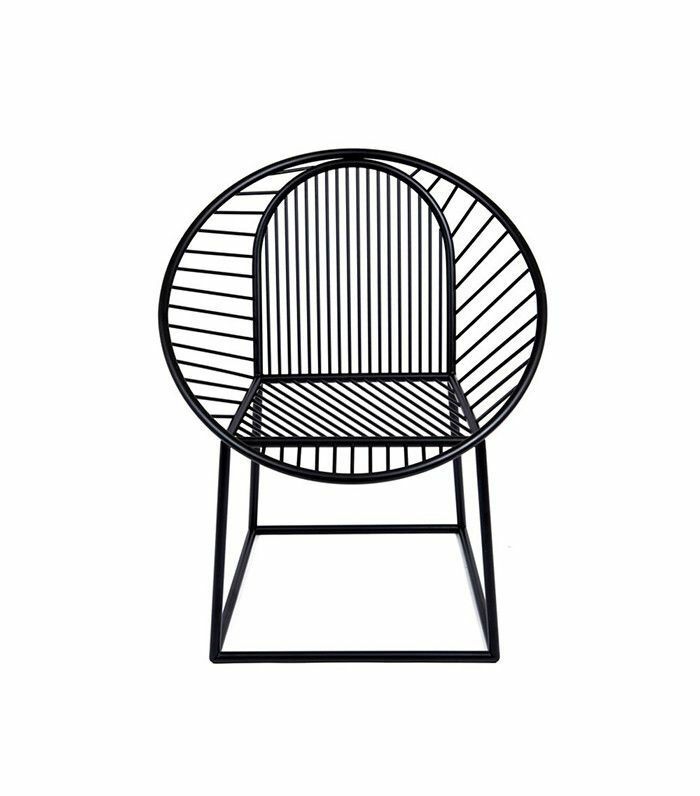 Before you run off to the storage unit to dust off your Papasan chair and find it a central spot in your home, check out our roundup of options with a modern twist on the classic design to make sure you're getting the most out of the look. 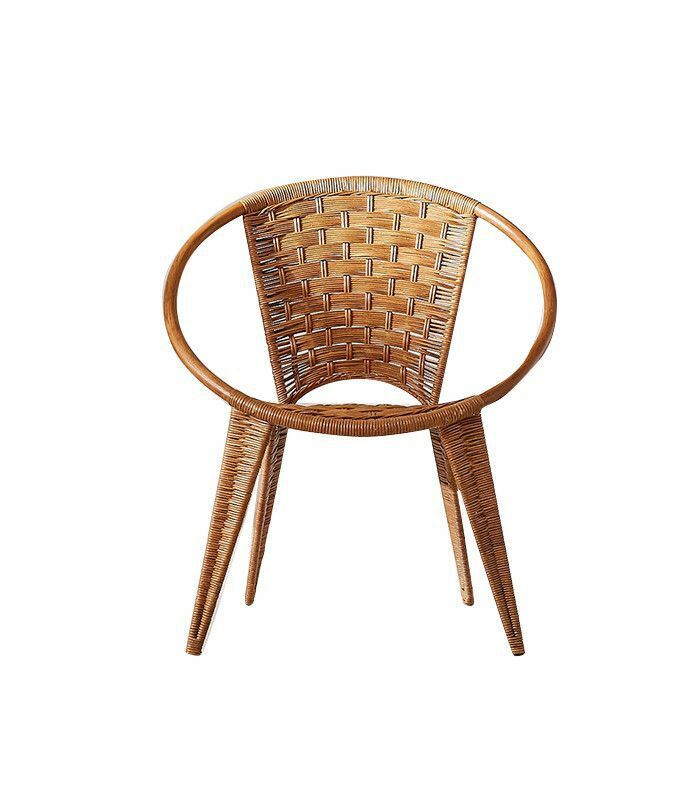 Click through to shop our favourite boho-chic grandma-core chairs. Would you try this trend in your home? 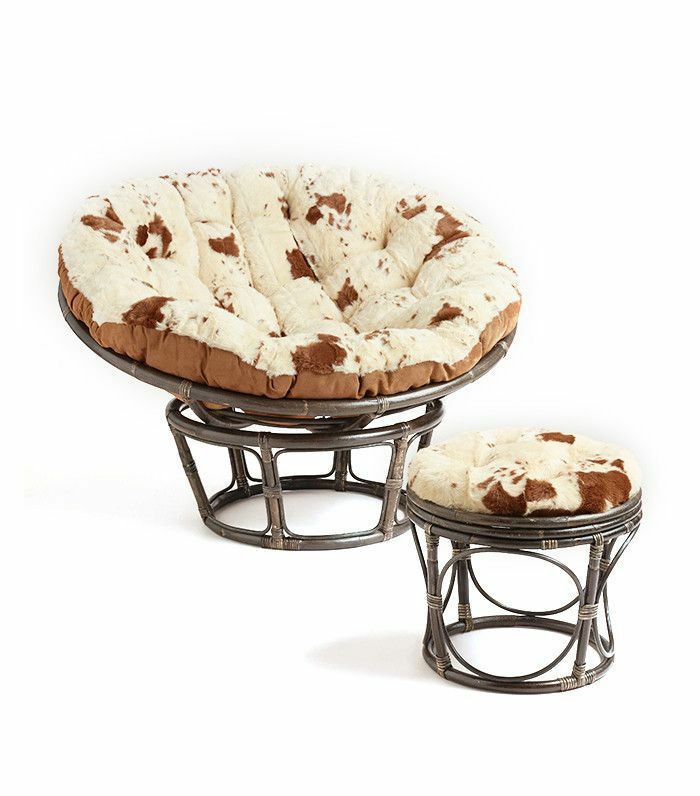 If so, how would you style your Papasan chair? Sound off in the comment section below! Read more stories on decor and follow us on Pinterest.